Hi my name is Dan Gaglianese, pronounced “gal-en-e-z-e”. I am a graduate of Ithaca College with a bachelors degree in Exercise Science. I played four years of football at Ithaca for the Bombers and have an extensive background in sports specified training. 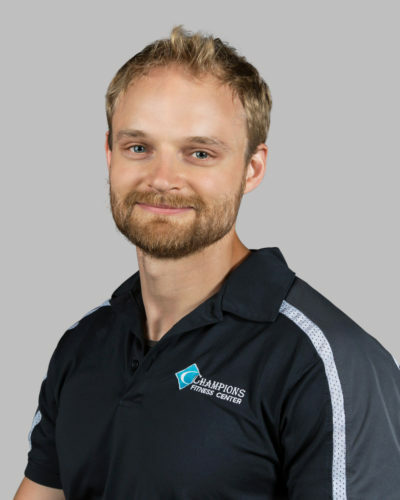 I am the head personal trainer at Champions Fitness Center and I also teach some of the pool classes. Currently I teach H20 Circuit Mondays at 9:30 am. I also teach Senior Strength at 10:30 am and Camp Core at 7 pm on Thursdays. Though sports started me on the path to fitness, my passion is showing those with little or no fitness experience the path to a new life.